These battery straps are strapping. Includes 3 BrainFPV battery straps. 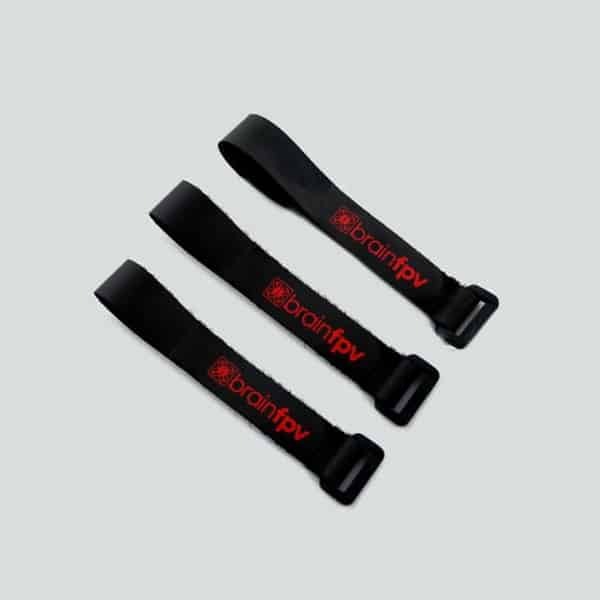 These stylish battery straps will make sure your battery doesn’t fall off your drone.